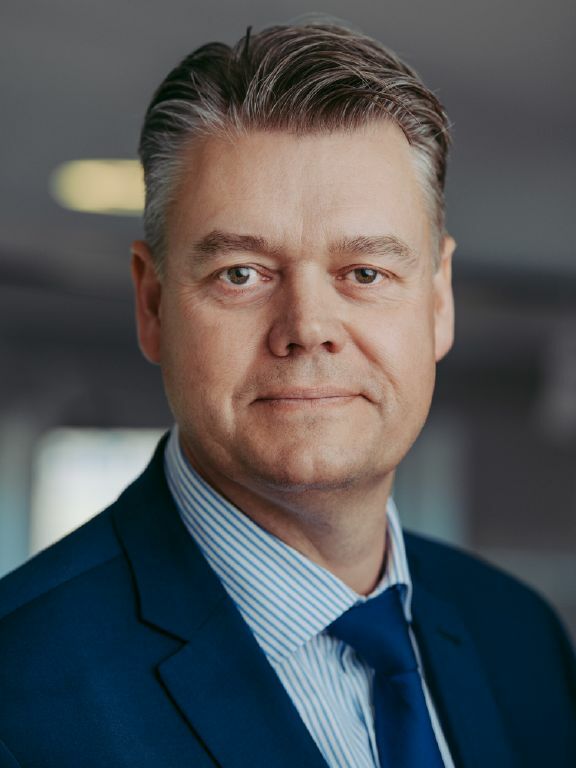 The Board of Directors of Atlas Copco AB has appointed Mats Rahmström as the new President and CEO of Atlas Copco AB. Effective April 27, Rahmström will replace Ronnie Leten, who has requested to leave his position after having managed Atlas Copco successfully during eight years. Rahmström, currently Senior Executive Vice President and President of the Industrial Technique business area, began his Atlas Copco career in 1988. He held positions in sales, service, marketing, and general management within Industrial Technique during the first 10 years. Between 1998 and 2006 he held positions as General Manager for customer centers in Sweden, Canada, and then in the United Kingdom. Before he took on his current position in 2008 he was President of the Tools and Assembly Systems General Industry division within Atlas Copco’s Industrial Technique. He has an MBA from the Henley Management College, the United Kingdom. Mats Rahmström will be the 12th President and CEO since the company was established in 1873. Atlas Copco’s products and services include compressors, vacuum solutions, air treatment systems, and more. The company, based in Stockholm, Sweden, has a global reach spanning more than 180 countries and more than 43,000 employees. Previous articleBasin Energy Group Completes Merger With Appalachian Production Services Inc.